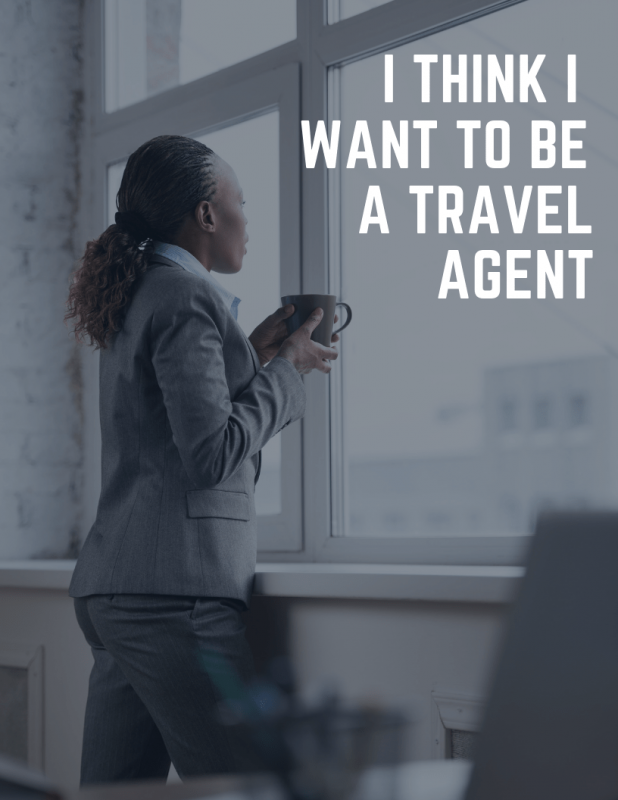 The travel industry is growing and has a significant need for new agents, who are now entering the industry from all stages and walks of life. Take the leap today and make your dream of launching a travel agent career a reality. 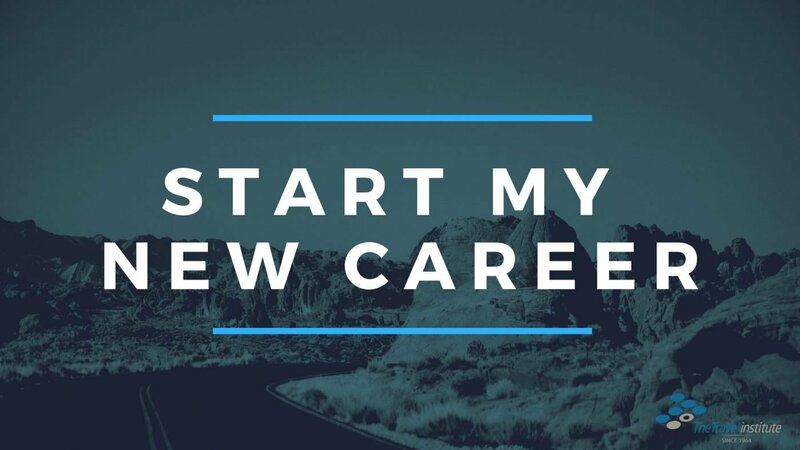 Is the New Year just in time for your New Career? The new year is always exciting! It represents additional time to focus and hit your own personal refresh/reset button. It brings new energy for goal setting and commitment, along with an abundance of ideas, how-to guides, and advice for how to make it all happen. So, if you are looking to reset your career and become a travel professional, you are in just the right place at just the right time! Indeed, the entire Travel Institute team is here to guide you along your journey as you venture into your own Trip of a Lifetime. The Travel Institute trains more than 2,000 students each year. Along with learning about travel and how to book it, we also help you set realistic goals, expose you to the right network, and help you become a true travel professional every step of the way. You will travel, have many new experiences, share best practices, and soon become a global ambassador. Sounds wonderful—and it is—but one should not underestimate the time and resources needed for success. 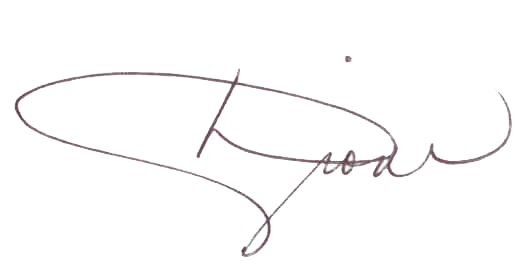 The position requires a disciplined approach, an understanding of how the distribution chain works, the role of technology, networking know-how, and more. 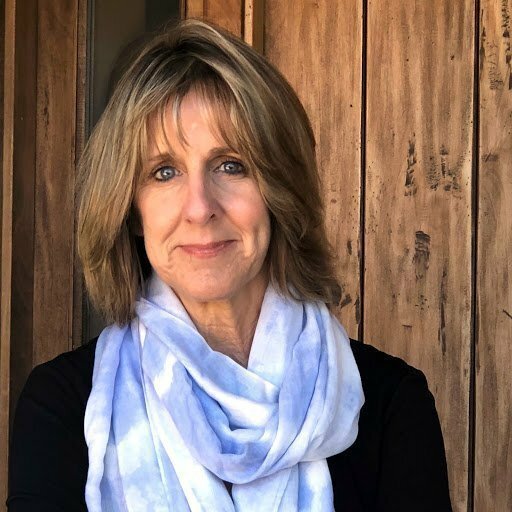 We’ll train you to be a travel expert and a savvy business person, but you’ll also need patience and a deep desire to work with travelers, counseling them to ensure they make the best choices for themselves. Consider who and what will get you there. Your education begins with The Travel Institute, but your commitment, drive, network and relationships play a key role in your ramp up, too. This is where viral marketing begins. We are here to help you get started. We are also here for ongoing education and certification. And we are here to coach, encourage, support, and celebrate your success every step of the way! Are you ready to hit the reset button on the new year and your new career? How about we do it together? Cheers to your New Year, New Career! I guarantee, it will be your TRIP of a lifetime! We trained more than 2,000 new travel agents last year alone, and we’ve trained hundreds of thousands more since 1980. TRIPKit has been invaluable for our Travel Agency Operations Certificate program. Becoming a successful travel agent takes time, effort and ongoing education. Written by industry insiders, TRIPKit gives students the start they need, enabling practical application of travel booking concepts and teaching students exactly what they need to know wherever their travel career might take them. We believe investing in learning creates quality agents with a much greater opportunity to be successful for themselves and for their travelers. We are delighted to partner with The Travel Institute ongoing for the educational tools that enable that success. 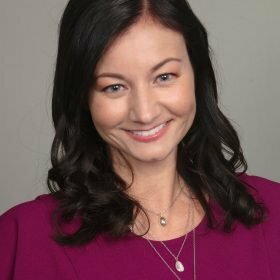 Completing TRIPKit helped me enter the travel industry with confidence. I’m still learning new things all the time but I have a strong foundation and know I am adding value to my clients’ itineraries. The Personality of a Travel Pro: Is it Yours? You love people and know how to engage! You communicate and interact well with others, love sharing ideas and experiences, remember names and birthdays—or take great notes and have a desire to help those who need it. People count on you and trust you. You are an active listener and give full attention to your clients. You listen to understand. You ask questions or paraphrase to clarify what is being shared. 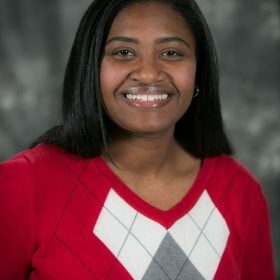 You crave new experiences and knowledge and are proactive when it comes to seeking the information and skills you need to advance your career. You look forward to each day and see opportunity where others see challenges. You are flexible and adaptable. You react well to change. You have a positive can-do attitude about getting things done. You come alive during the consultative process where you are the expert. That is your core value. You are genuine and you communicate in a clear, confident and knowledgeable way. Your clients are informed, they appreciate your knowledge and refer others. You love the details. You remain reliable and thoughtful as you manage hundreds of trip details in a typical workday from booking to troubleshooting, all while preparing complex travel itineraries. Hopefully, these traits resonate well with you. Perhaps you need to strengthen a few to guarantee success, but now you know what it takes! The TRIPKit curriculum is designed to provide you with the expertise in critical areas that all travel professionals must have to be successful in this rapidly changing industry. The learning experience is in-depth, self-paced and delivers an engaging blended-learning online and print format. Exploring the World opens the world to you like no other geography course you have experienced. You will see the world as travel folks see it … as a kaleidoscope of places, people and experiences just waiting to be sampled. 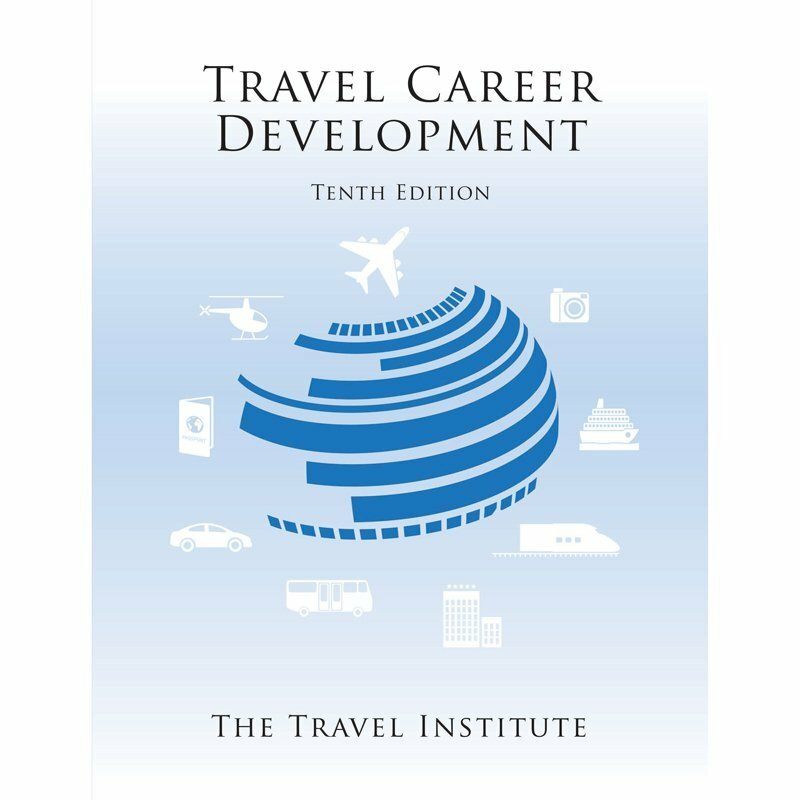 Hundreds of thousands of students have used Travel Career Development textbook as a key to unlocking a career in the travel industry. 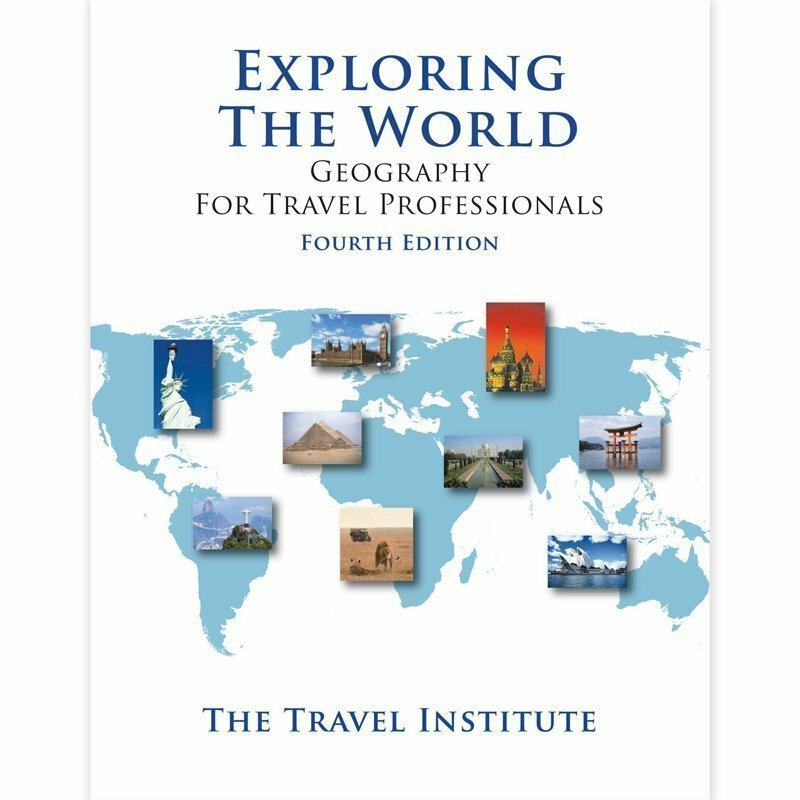 In its pages, you will learn the art of selling travel, they keys to servicing customers, the variety of experiences you may be selling, as well as the myriad directions your career in travel can take you. Learn how to start your home-based travel business with minimum outlay and maximum return on your investment of time and money. Nothing is left to the imagination as every detail of the start-up process is disclosed in great detail. TRIPKit’s interactive online component tackles the practical, real-world scenarios you’ll face as a travel agent each day. The online learning provides recommended study timelines, videos from industry experts, quizzes, industry resources, and much more. 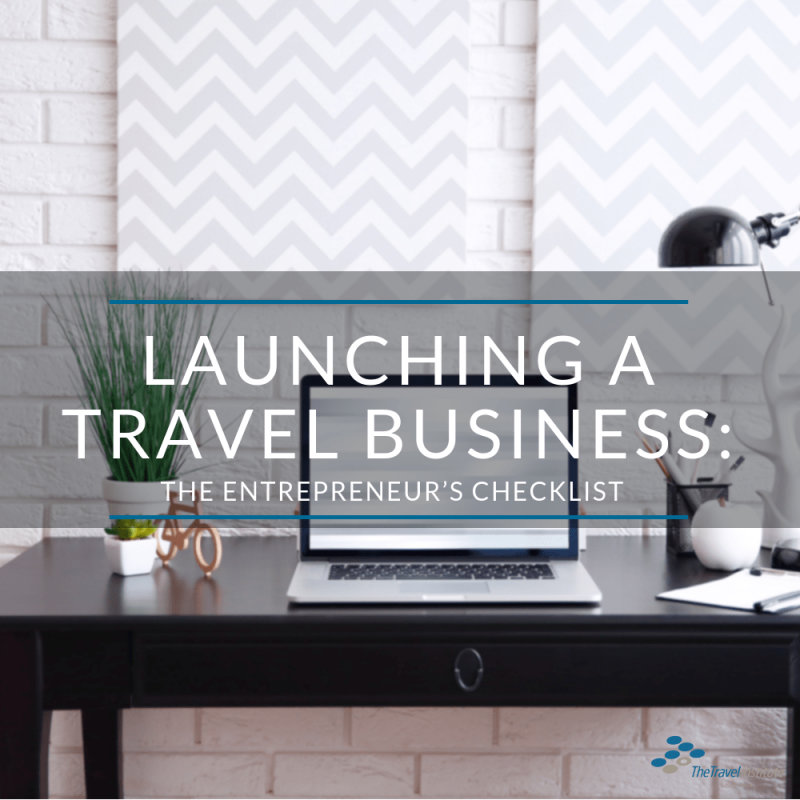 This online course is a step-by-step comprehensive checklist of actions you should take to jump-start your successful journey of launching your travel business. It includes advice and a printable workbook that becomes your personal roadmap to success. The TAP test or Travel Agent Proficiency is the first step towards professional recognition. Often included at the end of entry-level training programs, the test allows candidates to demonstrate that they have mastered the basics of the travel industry – selling skills, basic geography, and the items/products sold by travel counselors. International Travel with Kids: It Can Be Done! Let us help you! Whether you are new to the industry, responsible for training agents, a manager who wants to be recharged, or an executive facing challenges that come with leadership, we have a training solution.